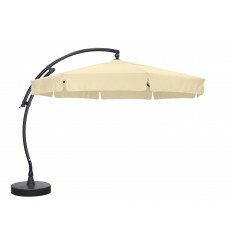 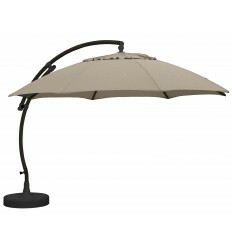 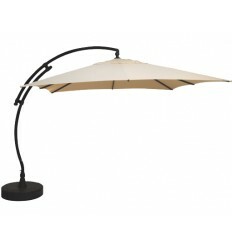 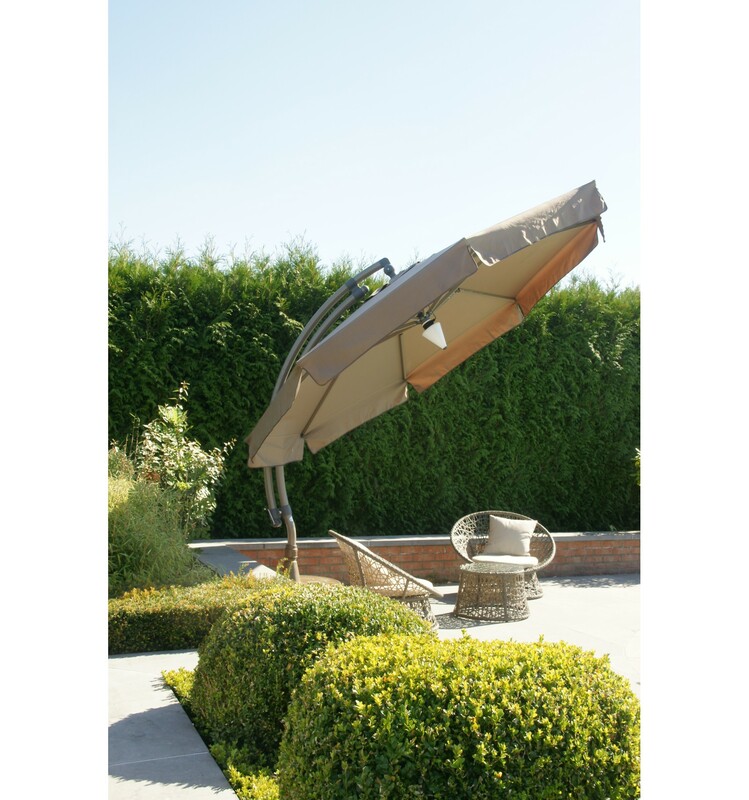 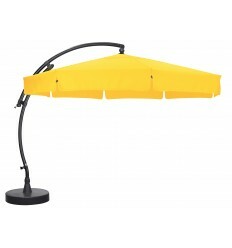 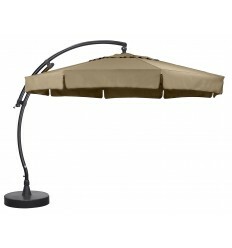 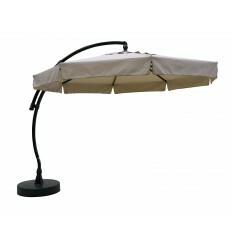 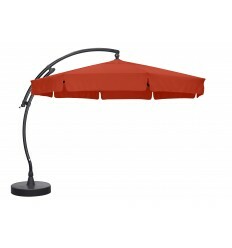 The lamp is specially designed for our Easy Sun parasols (350 classic or 375 XL). 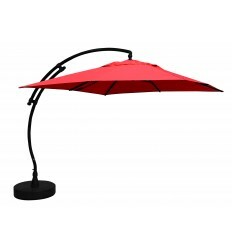 It can remain in the parasol in any circumstances (parasol open or closed). 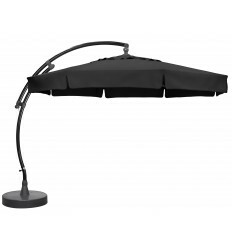 A bayonet attachment system means you can easily take the lamp away over winter or for transportation. 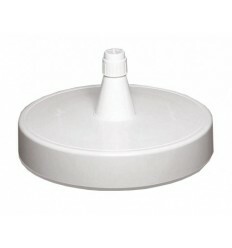 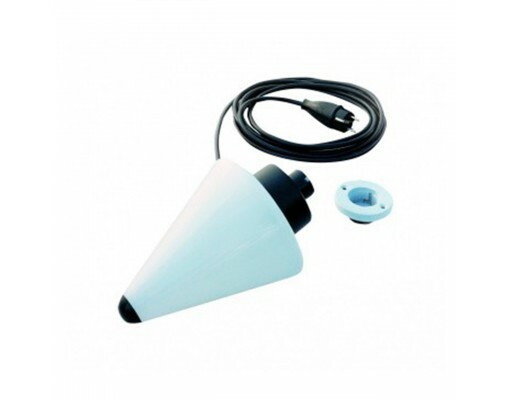 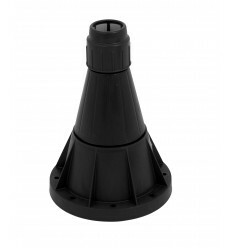 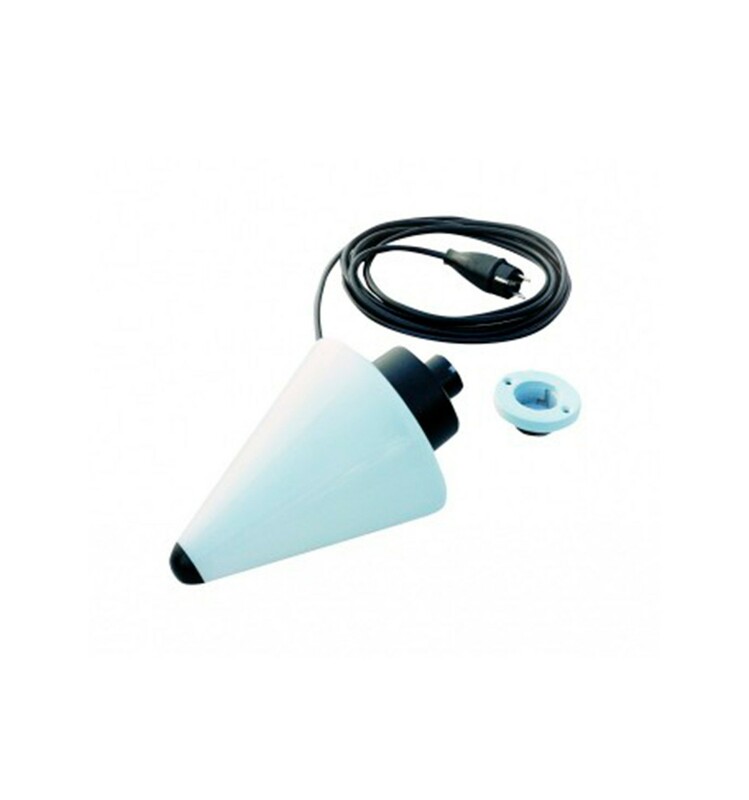 The bulb (not included) with an E27 type of base for a bulb or a maximum 40 Watt. 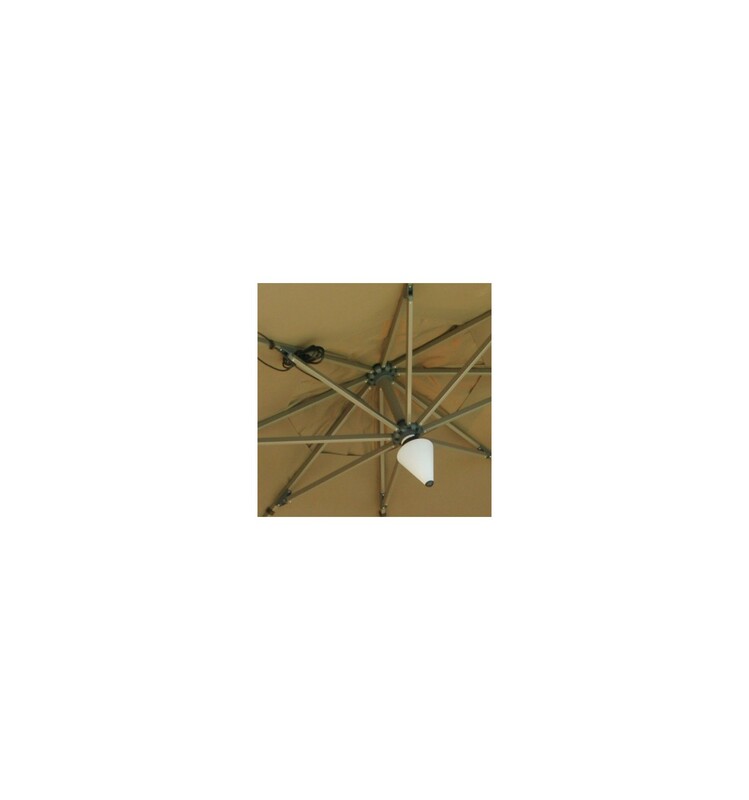 The lamp is fixed in the centre of the parasol's interior. 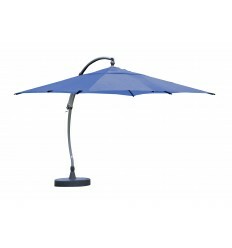 Once the protector is removed, the two holes must be perforated for the installation of the parasol. 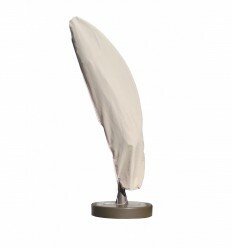 Once the adapter has been screwed in (screw included with the lamp) in the sliding part, the fixation of a bayonette type will allow you to hang the lighting support. 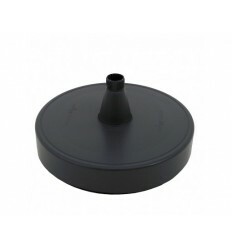 In this way you will be able to place or remove the Sun Garden lamp base. The lamp may always remain in your parasol, whether it is inclined or closed. 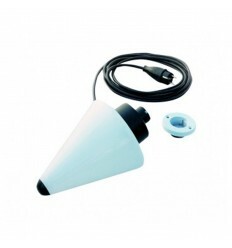 Nevertheless, we would advise you to remove the fixation during winter periods or transportation. 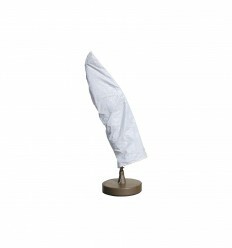 The lamp has a base for an E27 bulb of a maximum power of 40WATT. 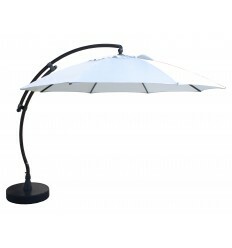 The lamp cable measures 5 metres in length and two self-adhesive ribbons are provided in the Easy Sun lamp kit.